In 1967, Niida-Honke began producing its all natural Kinpou line using 100% Shizenmai rice, cultivated on their 600 acre property without the use of any pesticides or chemical fertilizers. By 2009, 98% of the rice utilized by Niida-Honke was Shizenmai rice. 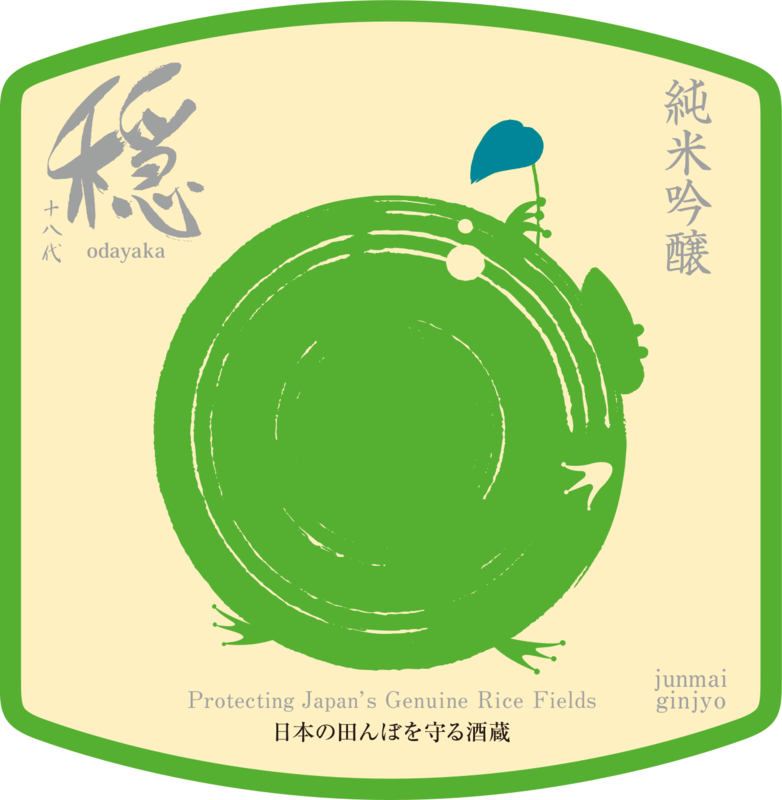 Brewed from 100% self-produced Shizenmai rice, cultivated without the use of pesticides or chemical fertilizers. Honeydew melon and lemon zest create a fruity yet clean set of aromas. Gentle and elegant on the palate with flavors of ripe golden apple, and tart pear skin. The savoriness blossoms on the finish alongside firm minerality.